As a homeschool mom, one of my goals is to guide my kids to be independent learners. I want them to take responsibility to keep track of what needs to be done without needing to nag them. I want them to learn how to manage their time to get the job done. I want them to keep a homeschool planner of their own, not something dictated by me. Because, you know… life skills. But, over the years, as my kids have become more independent, I’ve gotten lazy about making sure they’re really doing the work. It was easier back in the day when I was right beside them, doing more “teaching” and “directing”. But nowadays, I'm more of a facilitator of their home education. This is, until I fall into homeschool mom freakout mode – you know, the one where you worry that you're not doing enough and that your kids aren't going to be prepared for life. And end up homeless bums. That’s why I created this homeschool planner page for my kids. You see, we have a relaxed learning flow in our home, fully embracing the “eclectic homeschool” label. And lots of that learning happens online. My kids know that they need to follow the sequence of their online courses (or the few workbooks we use). So, this handy checklist helps us avoid the “I forgot to do my math today” situation. I just give my kids their list weekly and they check off their daily routine and learning activities for the week. They’ve got space to write in other “To-Do”s that come up throughout the week. I’m sharing this life-saving (or at least mom-child-relationship-saving) planner with you. I made this planner template in Google Sheets, so it’s fully customizable. I can change the daily tasks to whatever I want. And it lives in my Google Drive folder for easy access from any device. Then, I edit each week to add general assignments. If you need to get more detailed with what lessons to complete each day, then this wouldn't work for you. Instead, you'll want Homeschool Planet. Once I’ve got it updated, I print it (since that's what my kids prefer, although it can be used digitally as well). So, what do you think? Would using a homeschool planner like this benefit your family? and I'll email you a link to the spreadsheet. Click the “Copy” button. 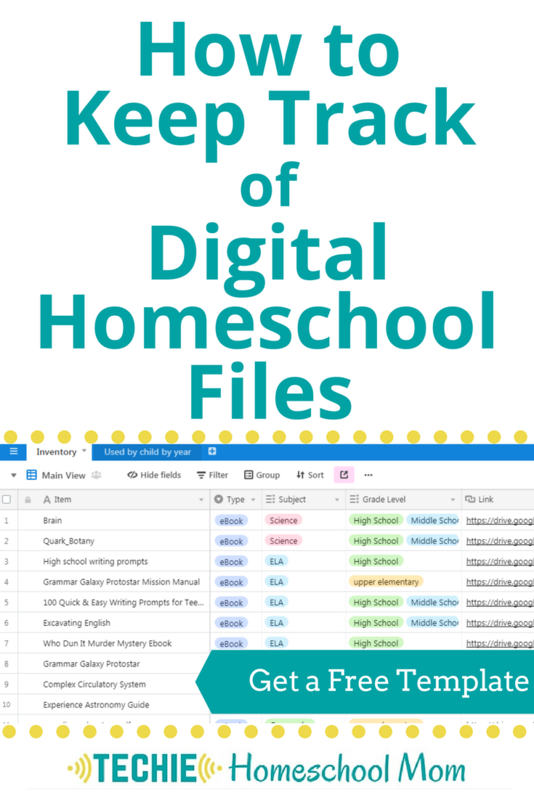 It will save to your Google Drive and then you can change and/or fill in any parts you need. You'll find three different forms in the file. “Daily Sheet” – I made this to print on the back and have my kids to make daily to-do lists. They don't, but maybe yours will. The best thing about this planner is that it's fully customizable. You (or your kids) can make it your own with personalized colors and fonts. And if you're a spreadsheet whiz, you can even customize it more. Tell me … what things do you do to encourage your kids to become independent learners?